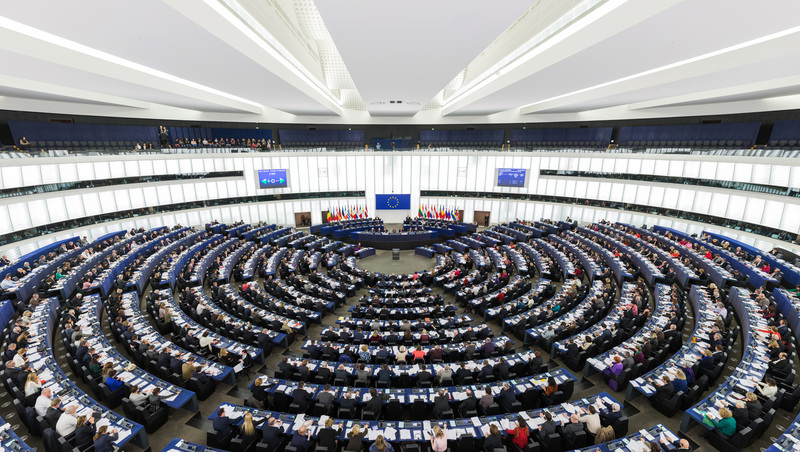 Take action now by writing to your MEP to let them know how you feel. Urge them to support the resolution concerning Progress on Equality Between Women and Men in the EU. Underscore that this resolution must uphold reproductive rights. We need to let them know there are Pro Choice people supporting them. I am writing to you as one of my MEPs to ask that you vote Yes to Procedure: non-legislative resolution2014/2217(INI) tomorrow. This is important for paternity rights and for reproductive rights. I completely agree with the statement “”Women must have control over their sexual and reproductive health and rights, not least by having ready access to contraception and abortion” and I urge you please to Vote in favour of the resolution. Be sure to give your address, so they know they’re hearing directly from a constituent.